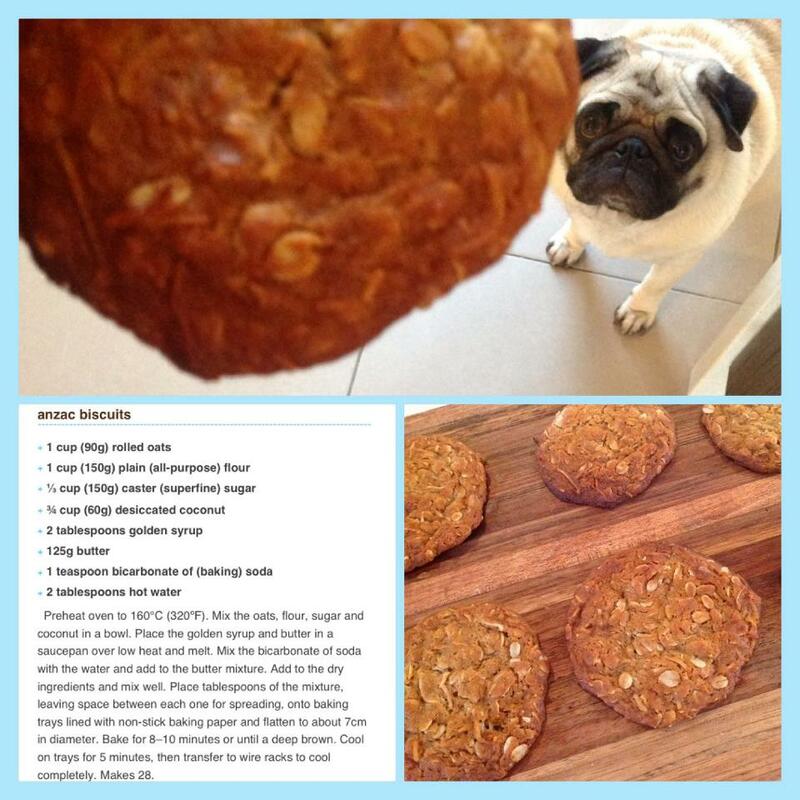 I baked a fresh batch of Anzacs this morning. To the New Zealanders and Australians who have fought for freedom. Thank you. 98 years ago today, Allied forces landed on the Gallipolli peninsula in Turkey. It is now commemorated as ANZAC Day in Australia and New Zealand.